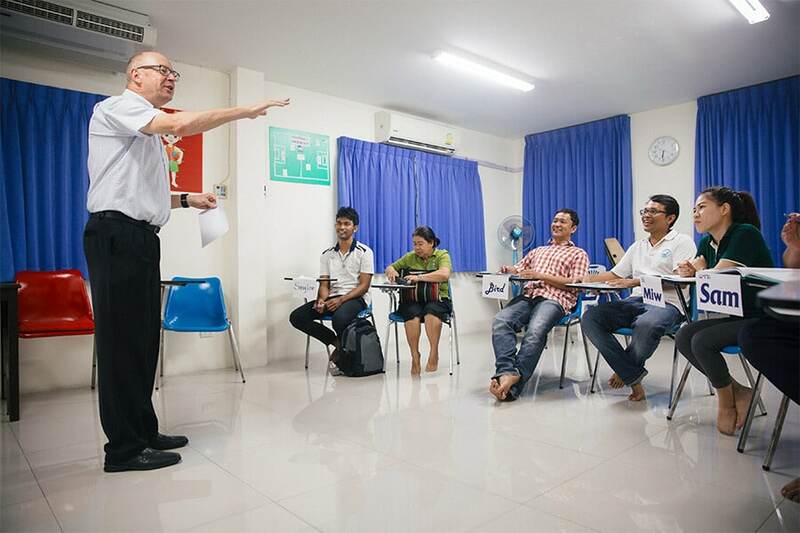 This way you’re sure you choose a TEFL Course option that’s right for you and your budget. 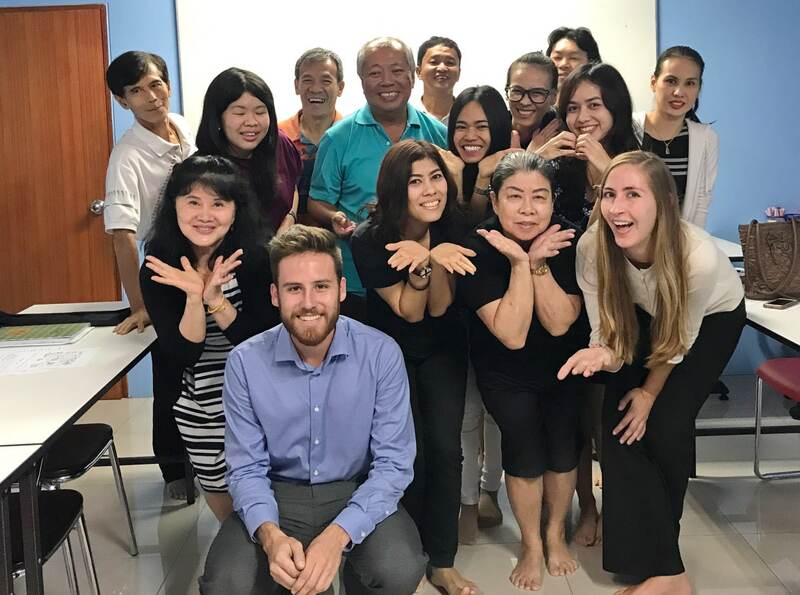 Our listed TEFL courses & fees are all-inclusive of training, lectures, lifetime job support, materials, exams and your certification. You will never be asked to pay more for the course itself. This is our guarantee to you and for your piece of mind. Airfare, food and other daily incidentals are not included. 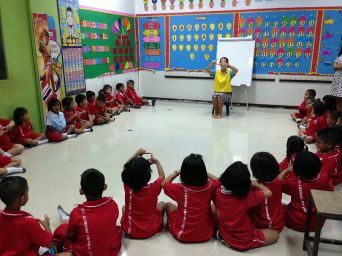 Checkout our special offers available on our 4-week TEFL Courses & fees. US$ 150 off when you enroll in any course at least 12 weeks in advance. US$ 250 off when two or more people enroll together. 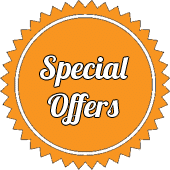 Full course package and more! – US$ 150 off course fees when you enroll at least 12 weeks in advance. – US$ 250 off each course fee when two or more people enroll together. 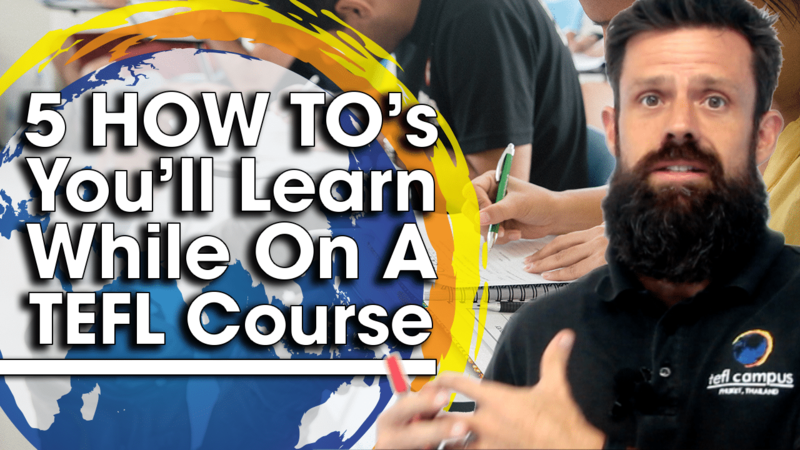 Receive a complementary online course (US$250 value) when you enroll before the end of the month. You can choose between the Certification in Teaching Business English or the Certification in Teaching English to Young Learners. 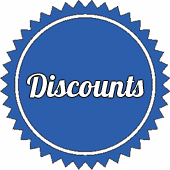 **Discounts are only available to those who book their course directly through TEFL Campus. 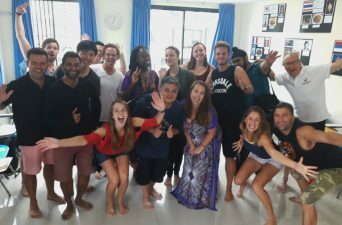 Our TEFL certification course is offered 10 times a year. Every five weeks we start a new course and each course finishes on the Friday of the 4th week. 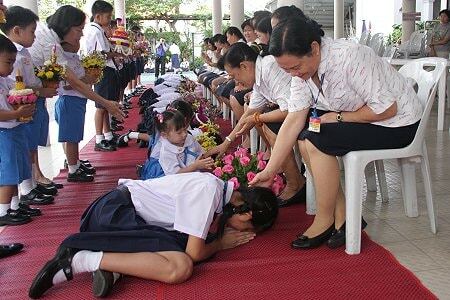 We conduct lectures in the mornings, guided lesson planning in the afternoon, and observed teaching practice in the evenings. On Fridays, you’re always finished by 12.30 so you can enjoy the weekend. Must have basic computer skills for creating classroom materials. Must be good with working under tight schedules and meeting deadlines. Must have an open mind as it relates to living within new and different cultures. 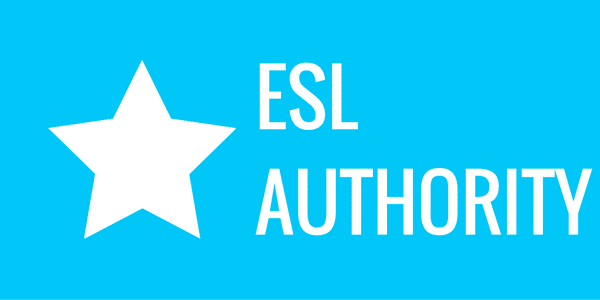 *If English isn’t your first language, you must be fluent in reading, writing, listening and speaking in order to pass our course. If you are unsure about your level of English or have any doubts about your ability to pass the course, we would like to conduct a 10-20 minute interview with you over Skype.